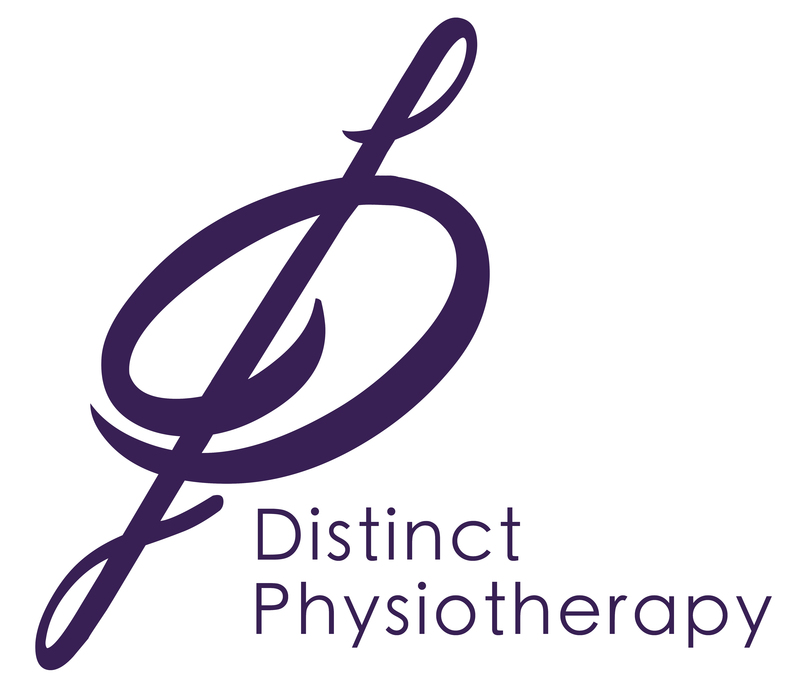 At Distinct Physiotherapy we are committed to maintaining the trust and confidence of our visitors to our website and subscribers to our newsletter. Here you’ll find information on how we treat data that we collect from visitors to our website, workshops, or when someone uses our contact form. When someone visits we use a third party service, Google Analytics, to collect standard internet log information and details of visitor behaviour patterns. We do this to find out things such as the number of visitors to the various parts of the site. This information is only processed in a way which does not identify anyone. We do not make, and do not allow Google to make, any attempt to find out the identities of those visiting our website. You can find more information on how cookies are used on this website in the Cookies Policy below.